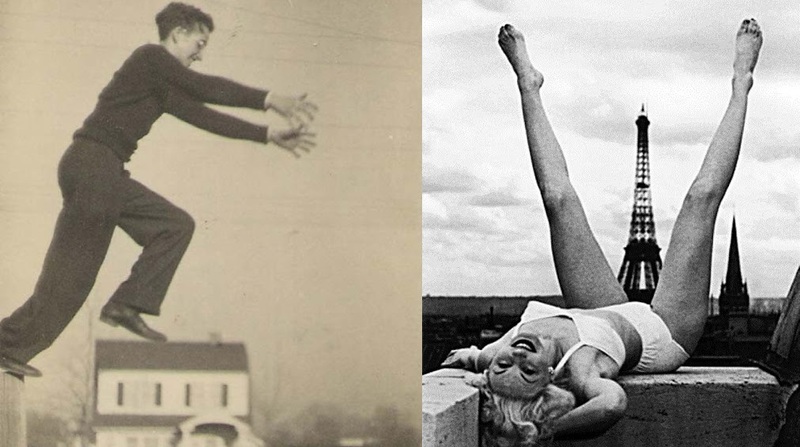 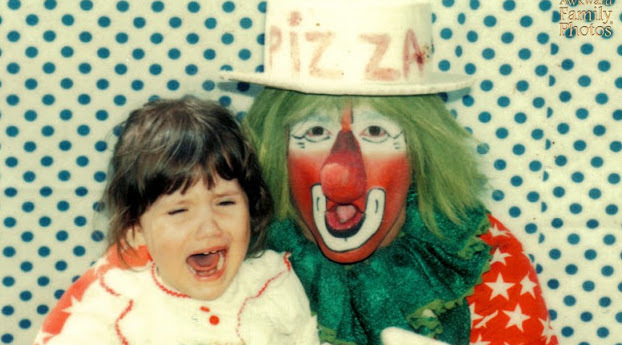 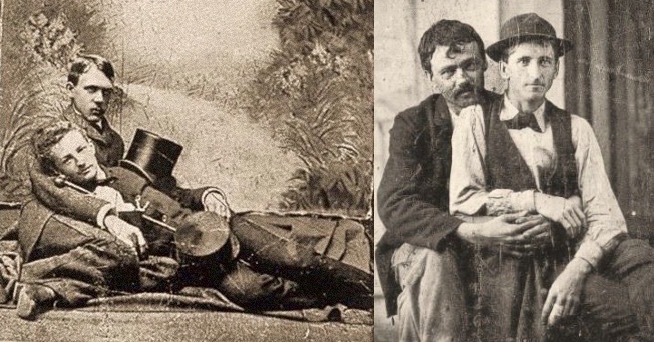 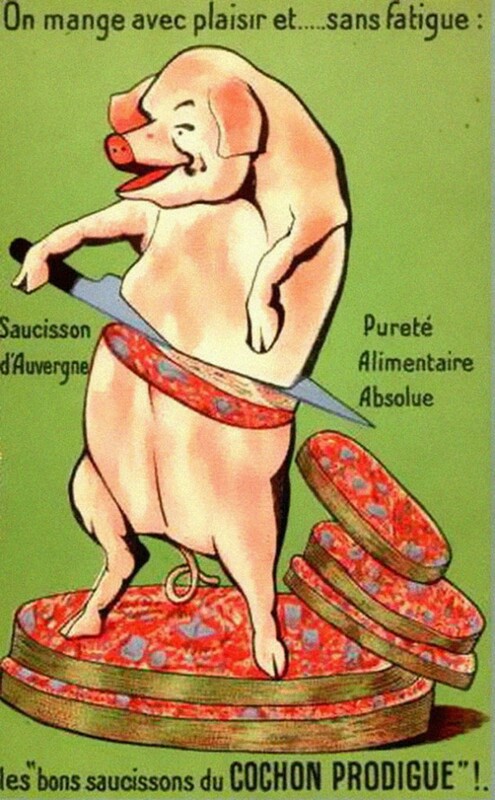 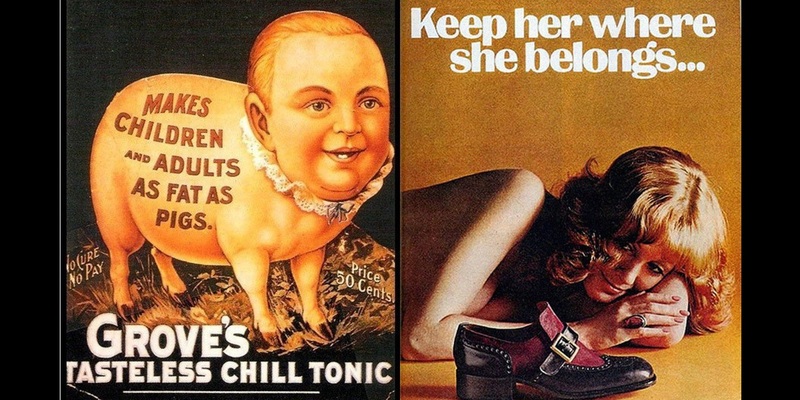 We’ve had our fair shares of articles with offensive and inappropriate old ads, but this time, the collection of images as found on vintag, really takes it to another level. 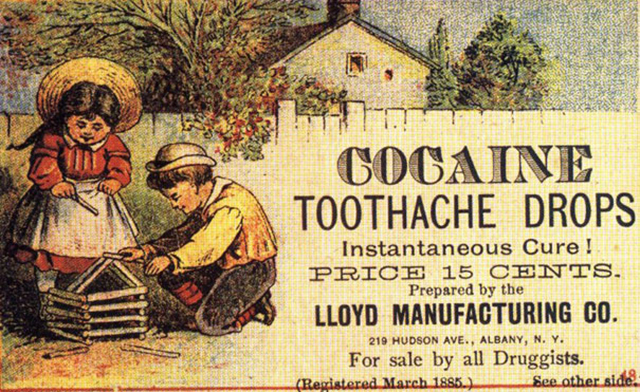 And even thought they are hilarious seen from today’s persective, they are so wrong, we wouldn’t want to be living in a time where cocaine could be advertised and sold as medicine -or would we? 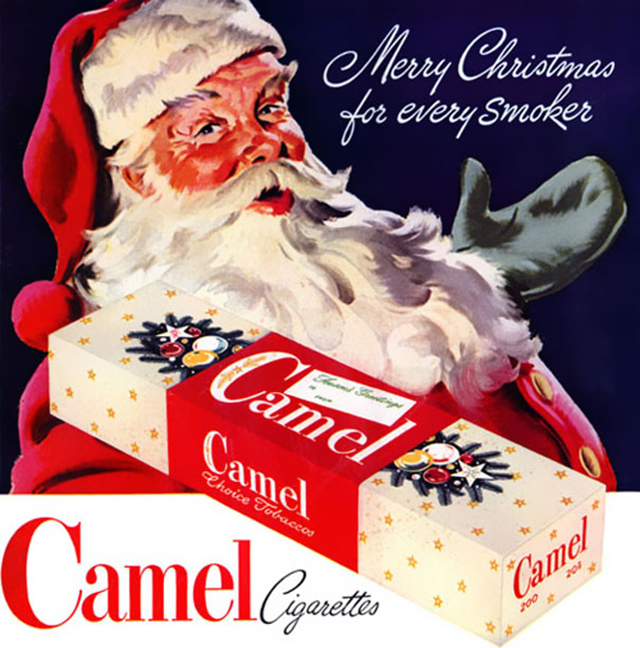 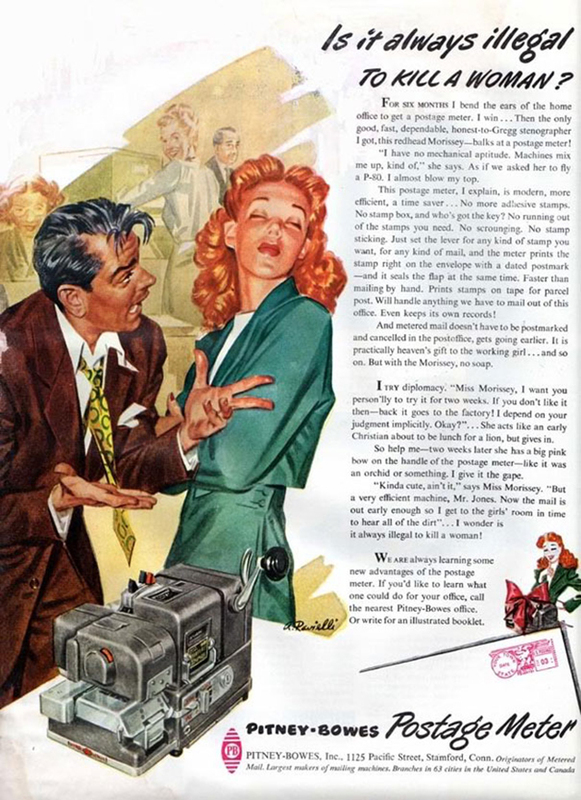 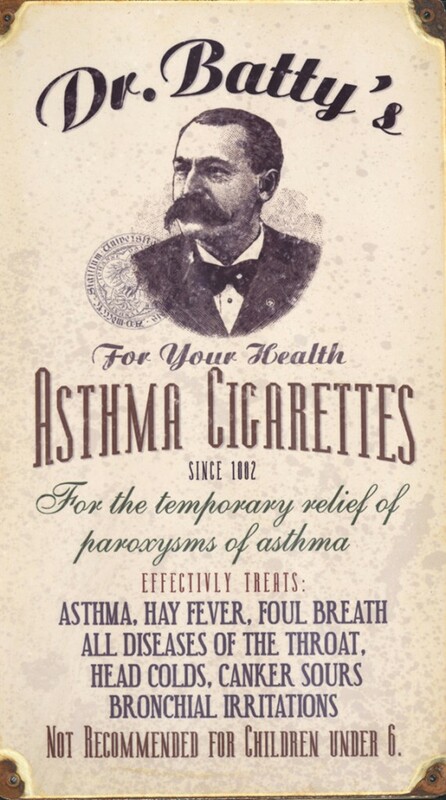 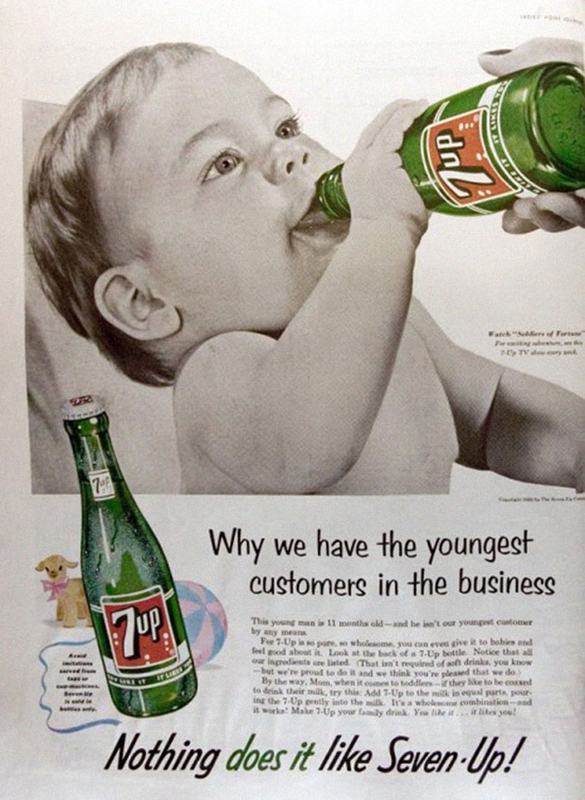 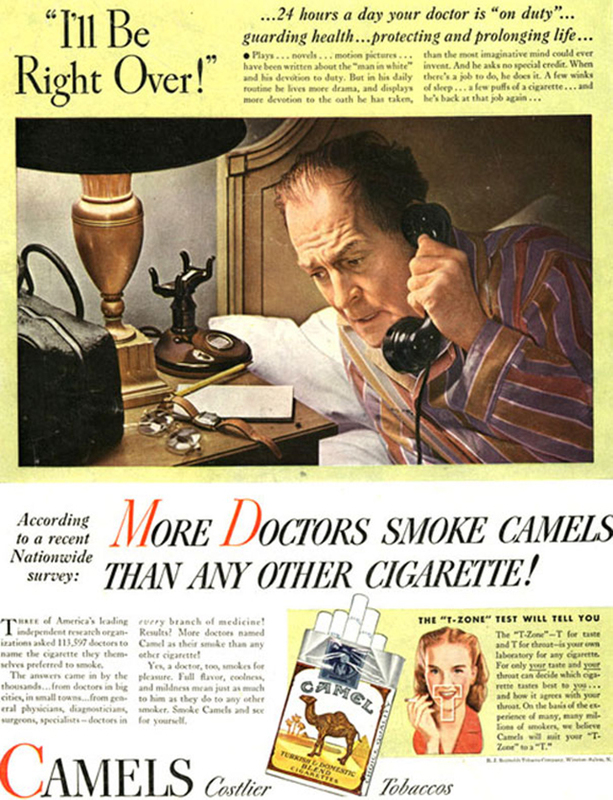 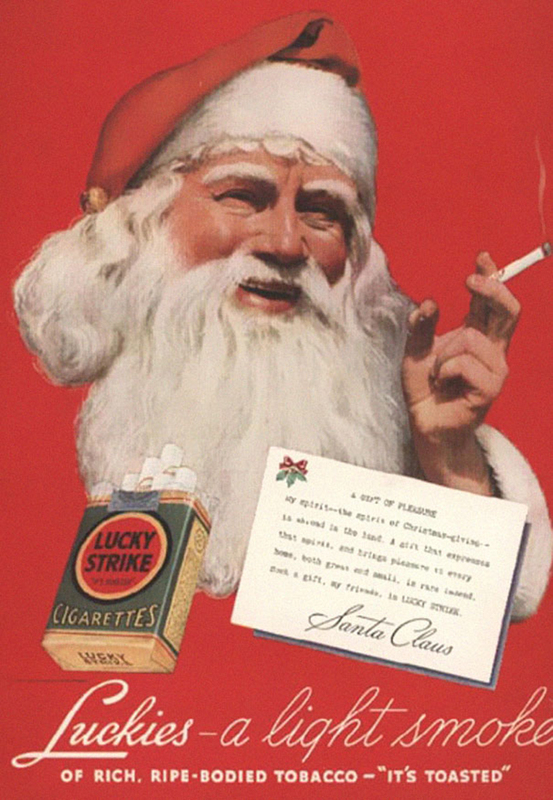 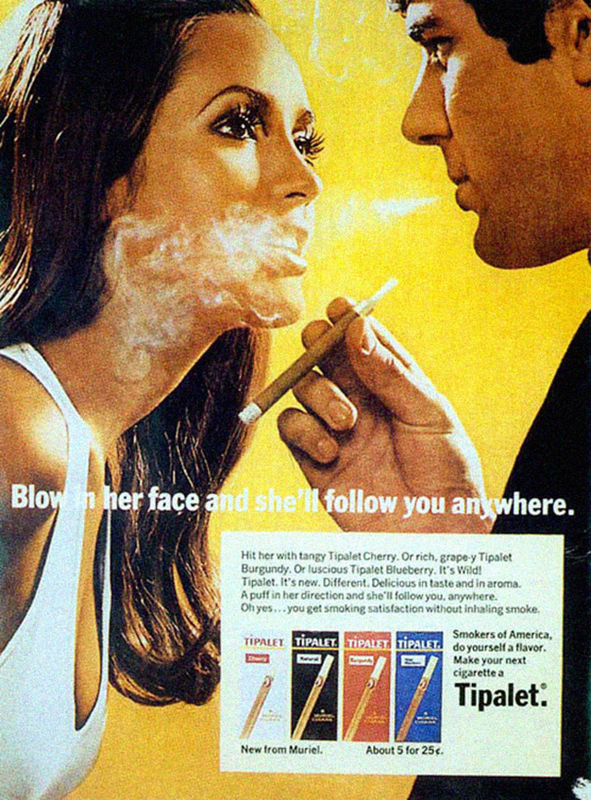 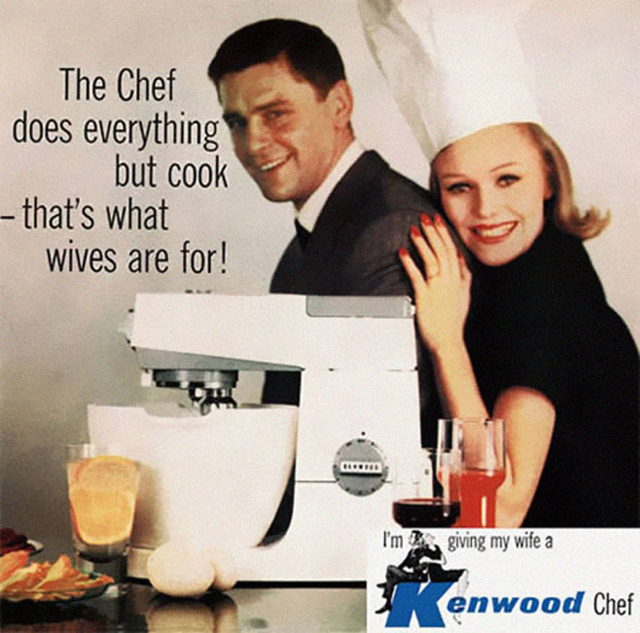 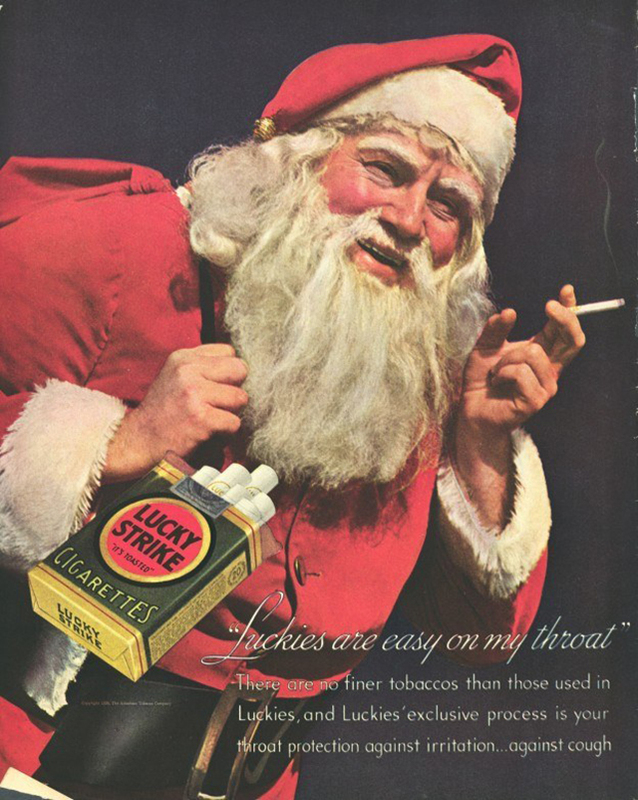 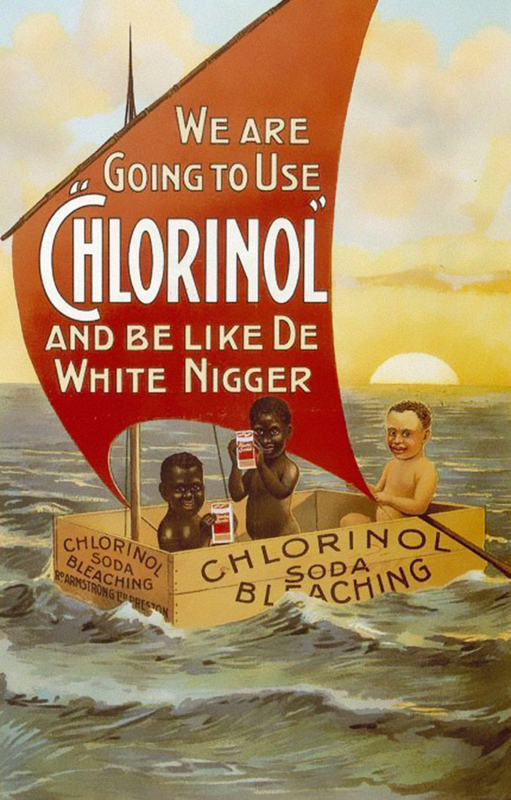 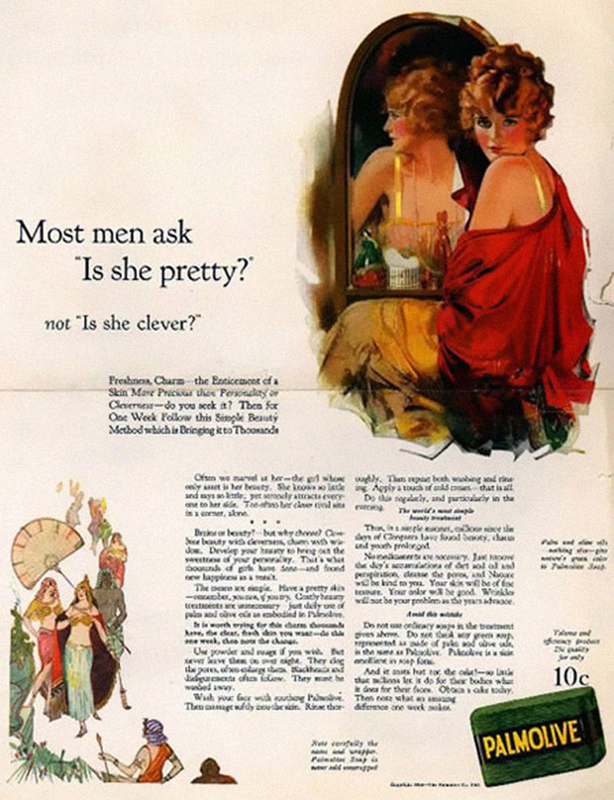 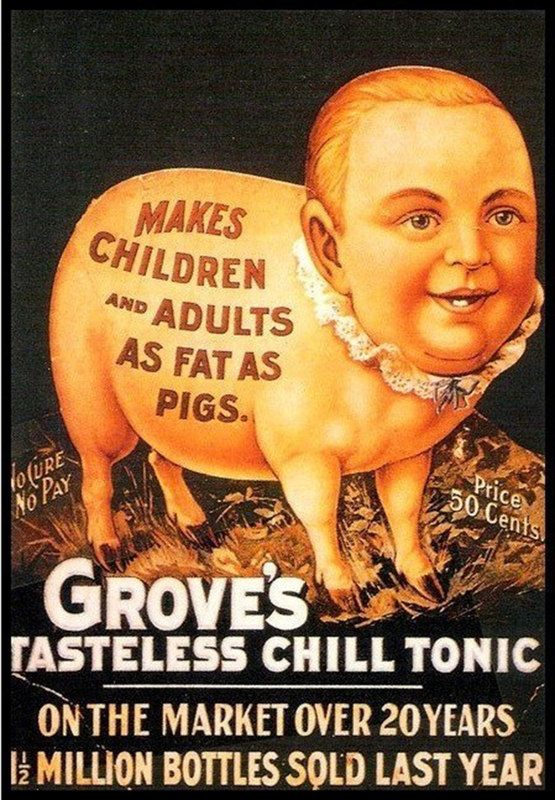 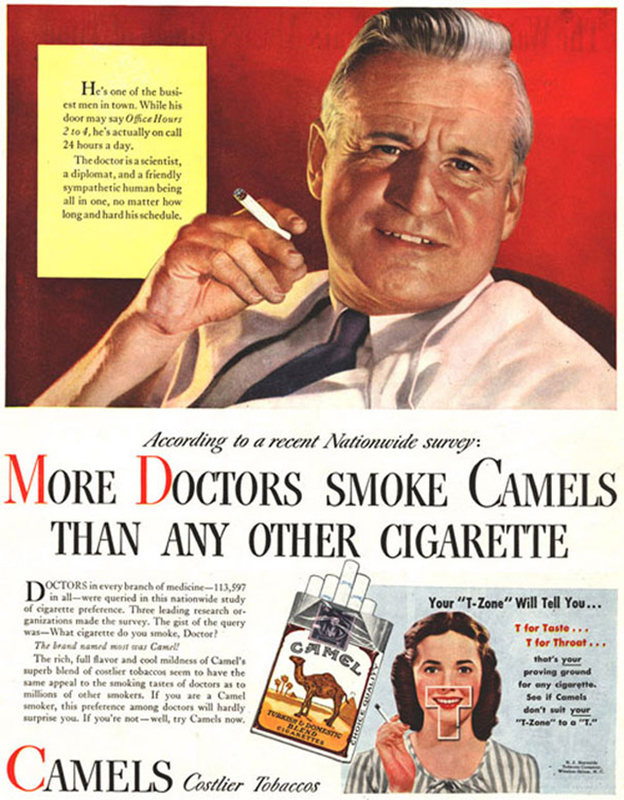 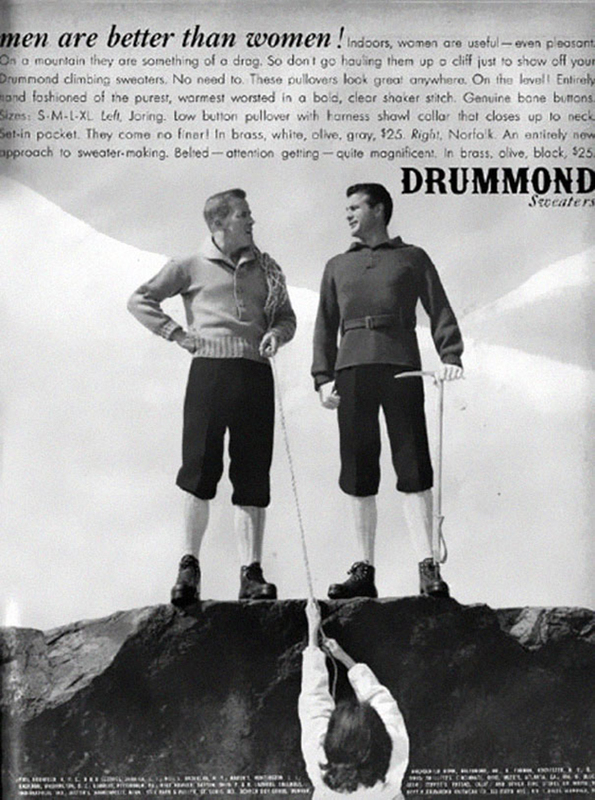 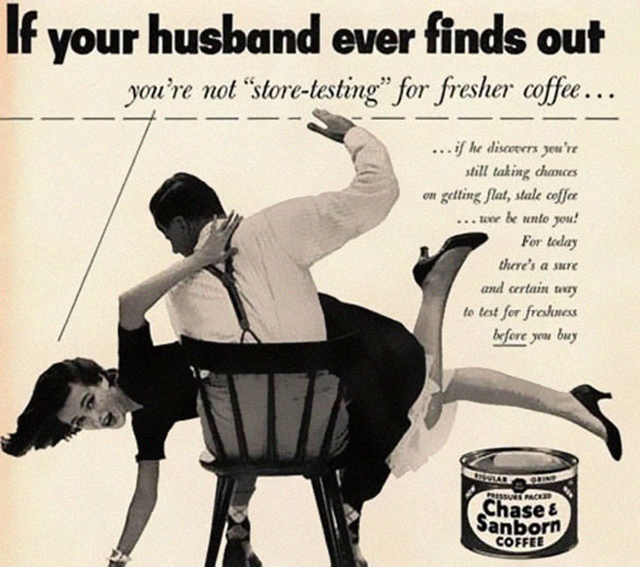 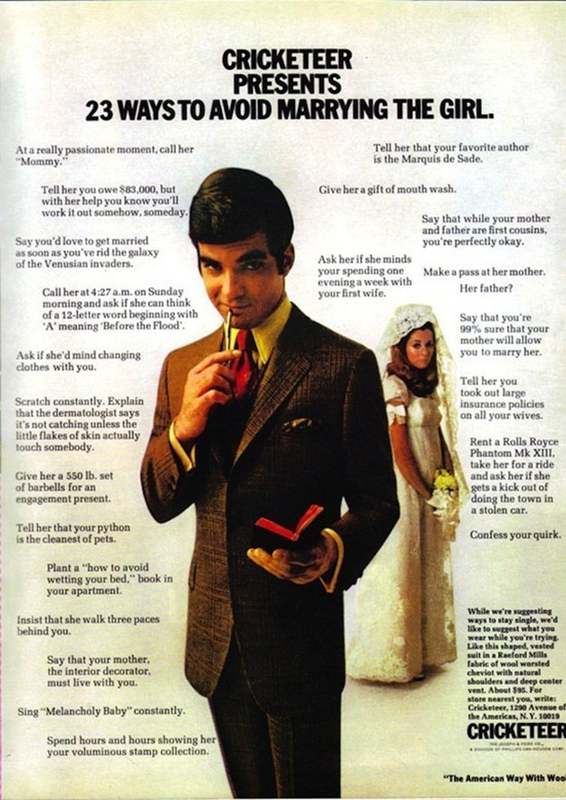 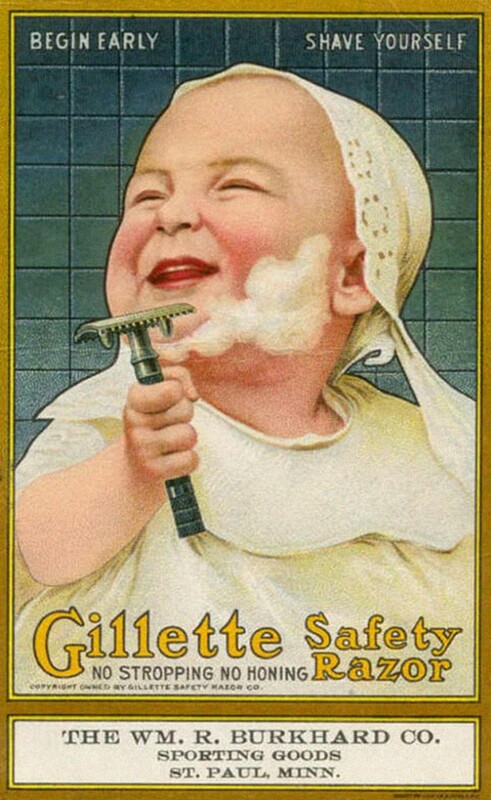 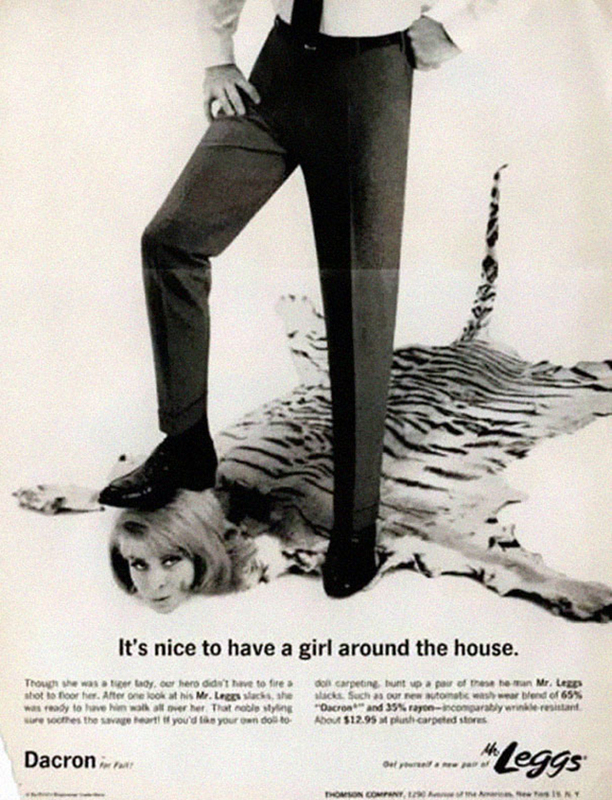 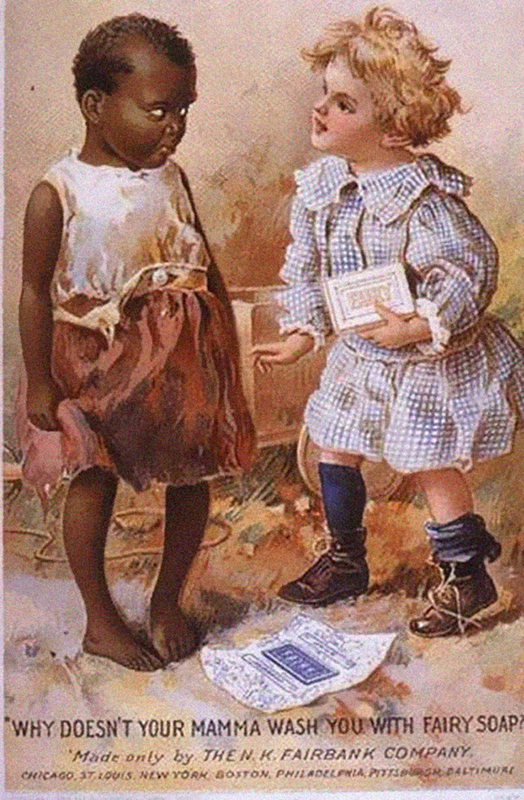 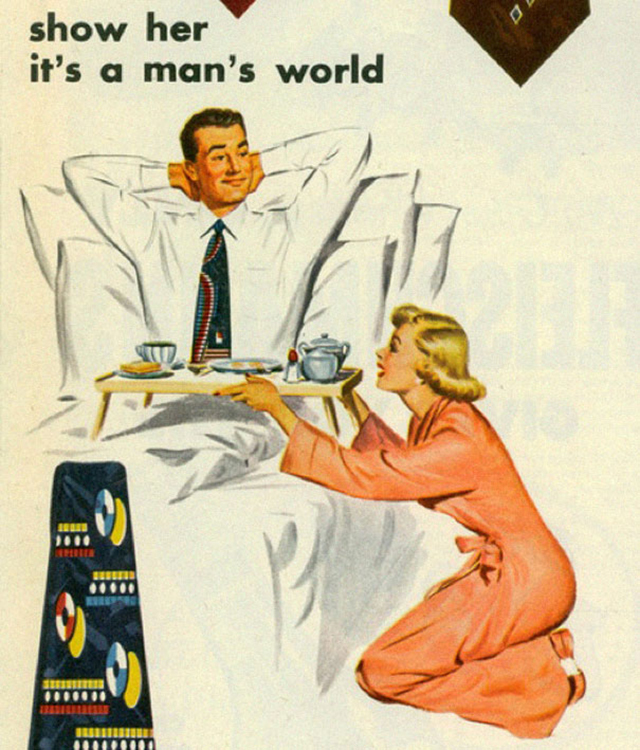 Offensive, disgusting and anti-everything, check out the old ads that verify how far society has come.